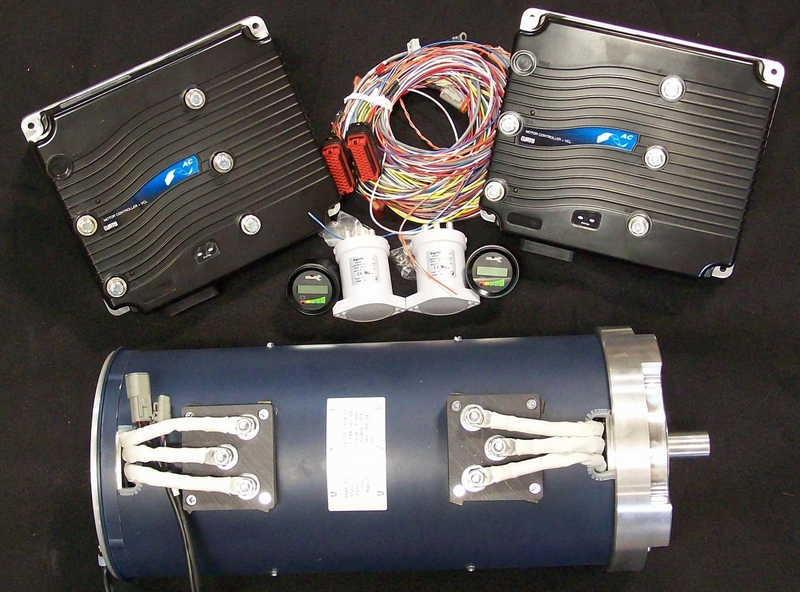 Your AC-34x2, AC-35x2, AC-3Xx2 72V-96V-108V-120V-132V-144V 500A-650A Motor Kit includes all of the following! AC34x2 and AC35x2 dimensions are the same. There are two designs of the AC 3Xx2 motor. 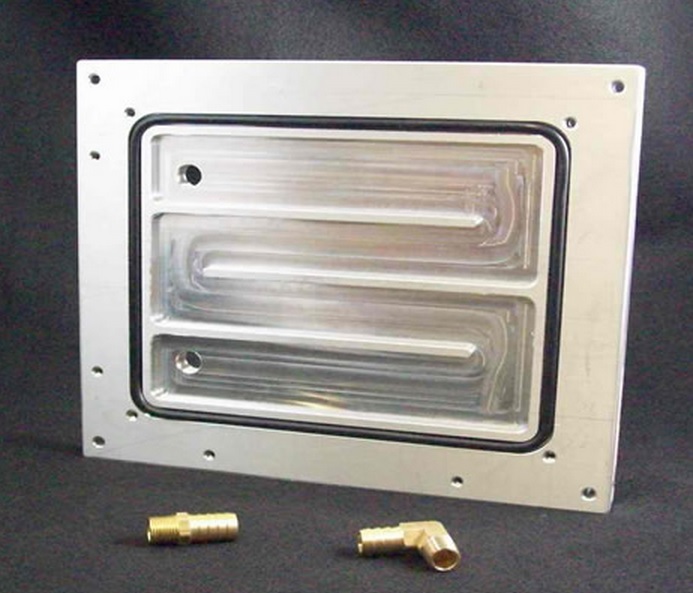 Both the AC34X2 and the AC35X2 are designed for automotive applications (up to 4500 lbs.). The motor design includes one shaft that has two rotors. The frame will include the two stators with the end result that all of these items are manufactured into one motor package. The motor will have double the torque and horsepower that the AC-34 and AC-35 motor has now. The motor will be available in single shaft or dual shaft. The weight of the AC-3Xx2 motor is around 150 pounds. This motor can be manufactured as vented or non-vented (enclosed). 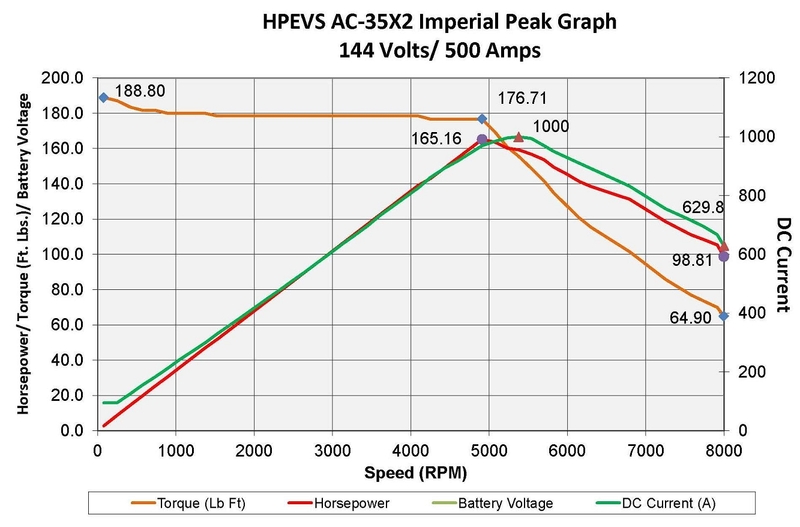 Of course all your AC-34x2, AC-35x2, AC-3Xx2 72V-96V-108V-120V-132V-144V 500A-650A Motor systems are backed by an HPEVS and Curtis warranty. There are 2 ways to get an exact quote for the base shipping for your AC-34x2, AC-35x2, AC-3Xx2 72V-96V-108V-120V-132V-144V 500A-650A Motor order. 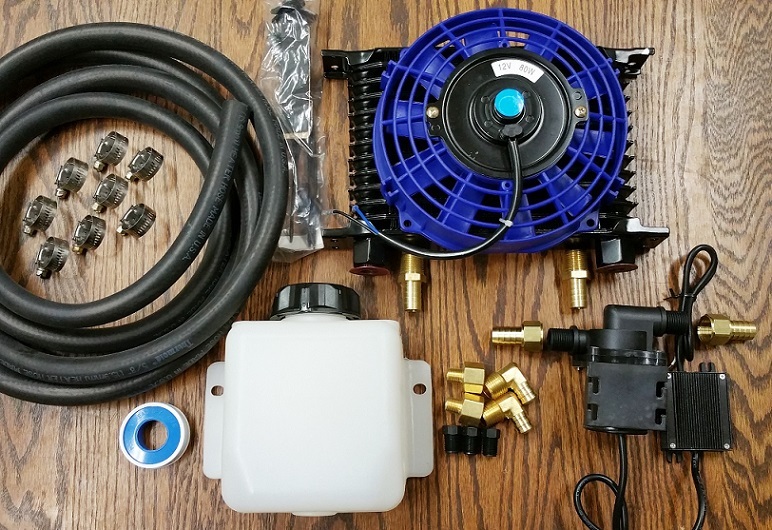 We’ll research the exact shipping cost and send you an invoice to your PayPal or email or you can add it to your pallet in $1 Shipping Increments for your AC-34x2, AC-35x2, AC-3Xx2 72V-96V-108V-120V-132V-144V 500A-650A Motor order.